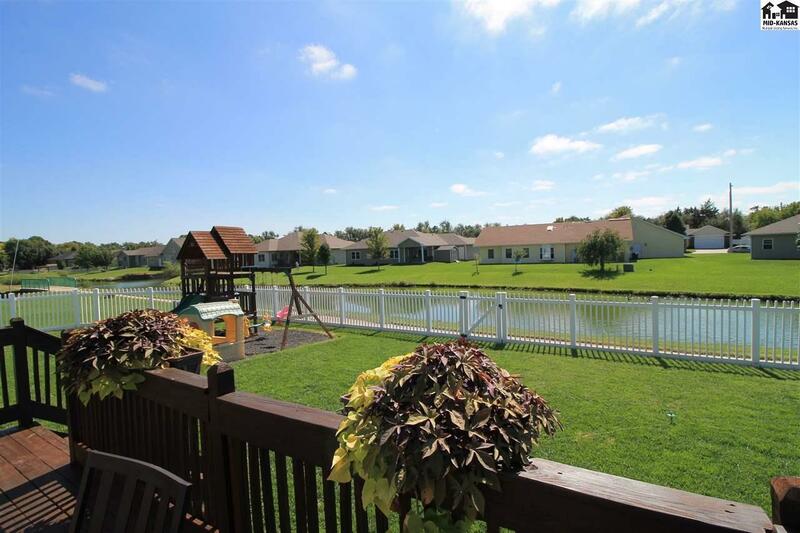 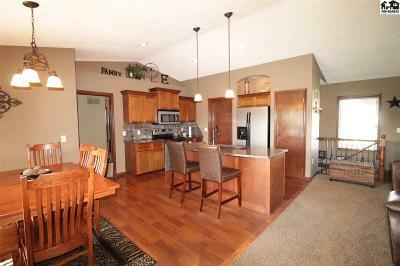 Beautiful one-owner home in The Lakes Subdivision. 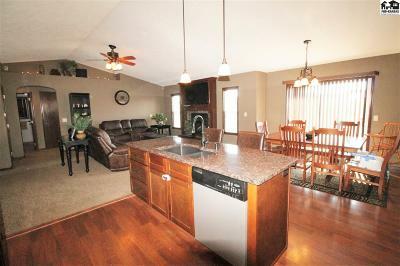 5 bdrm, 3 full bath with open floor concept. 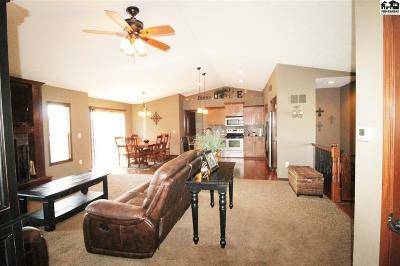 Main floor features 3 bdrms, laundry, vaulted ceilings, center island with granite in kitchen, and gas fireplace on switch. 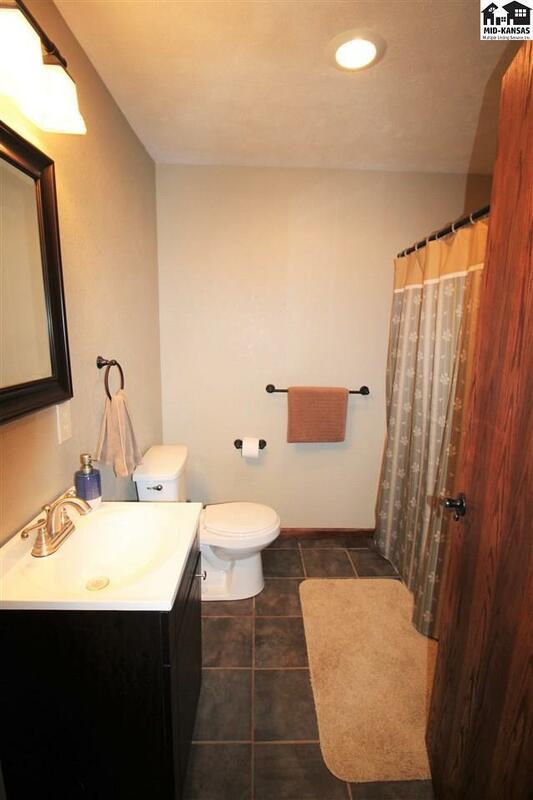 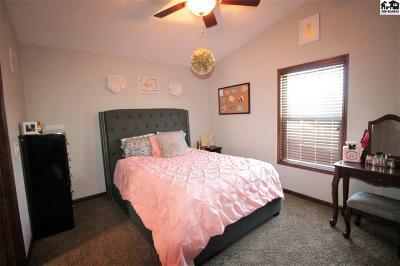 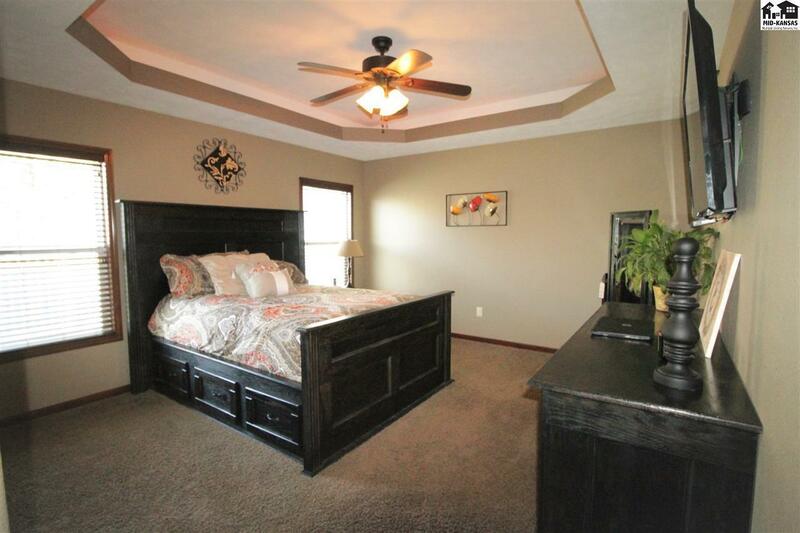 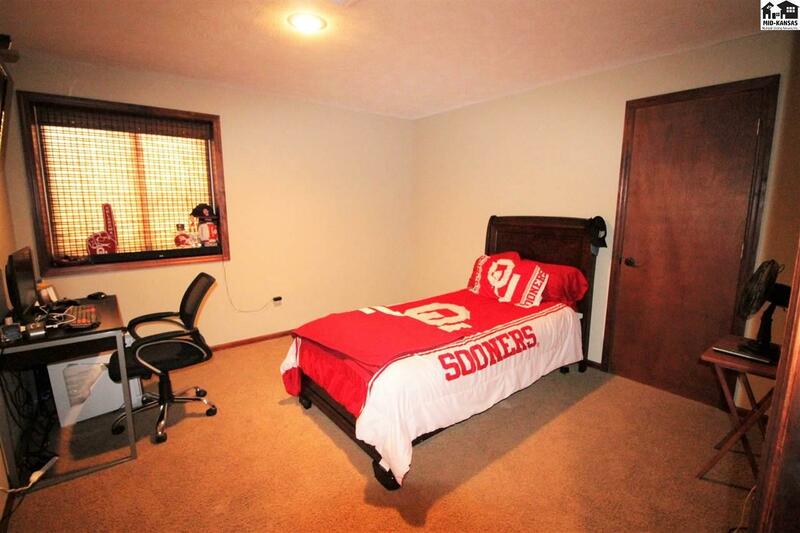 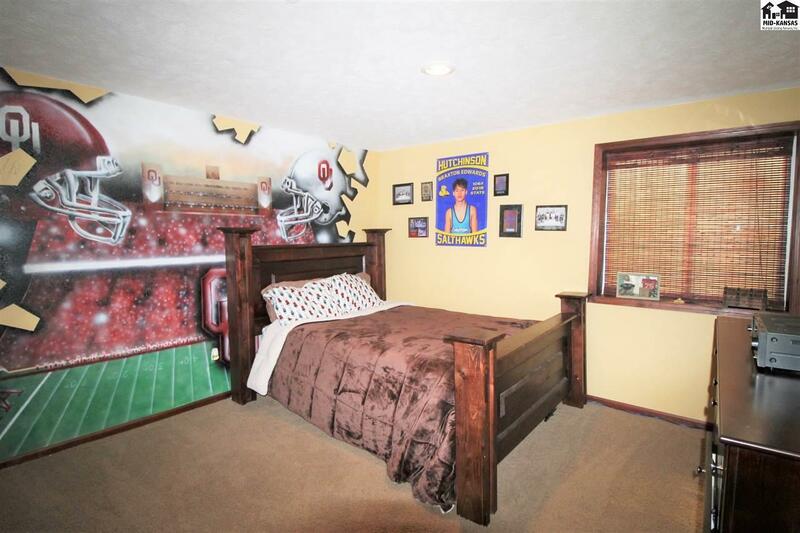 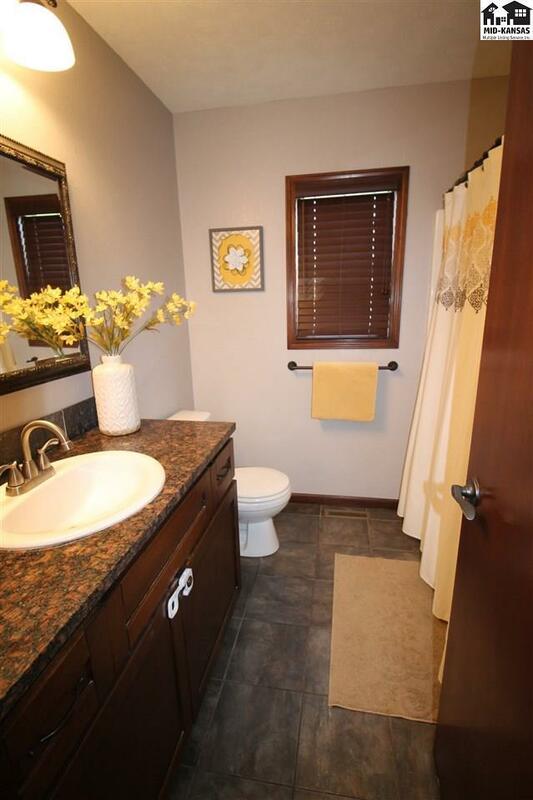 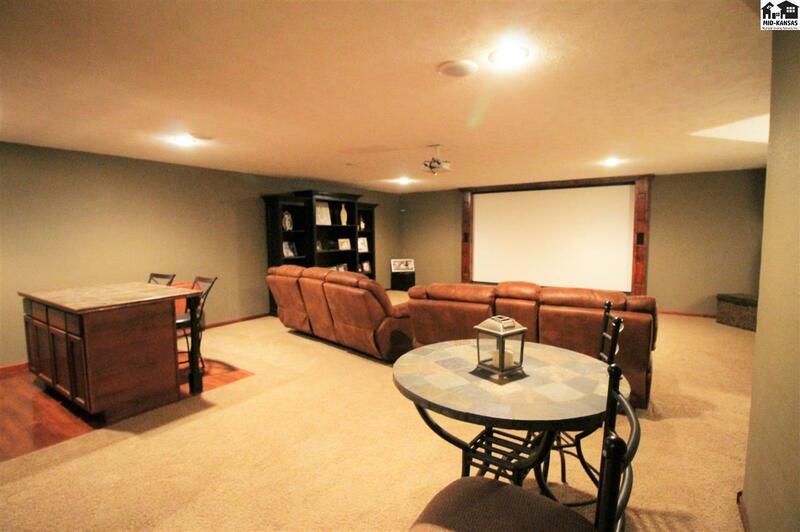 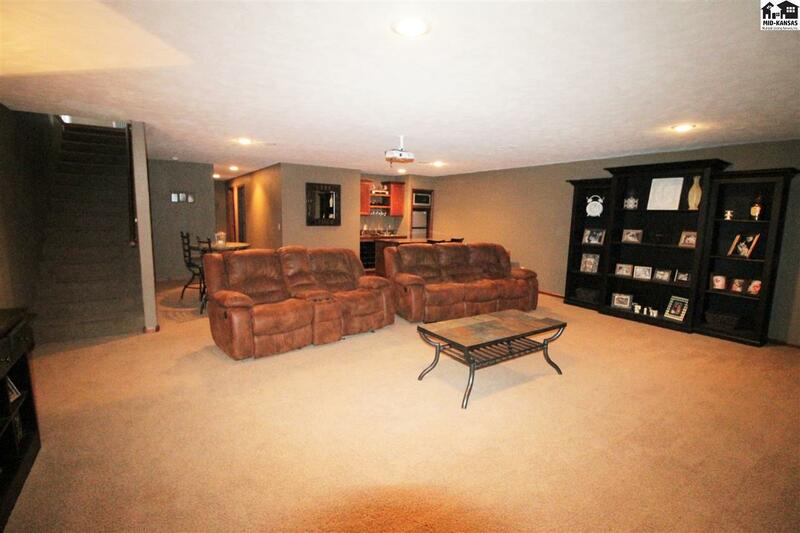 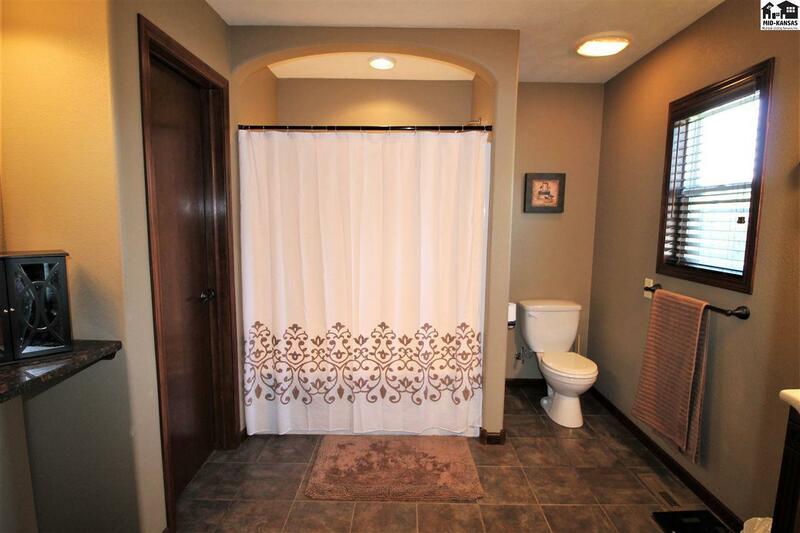 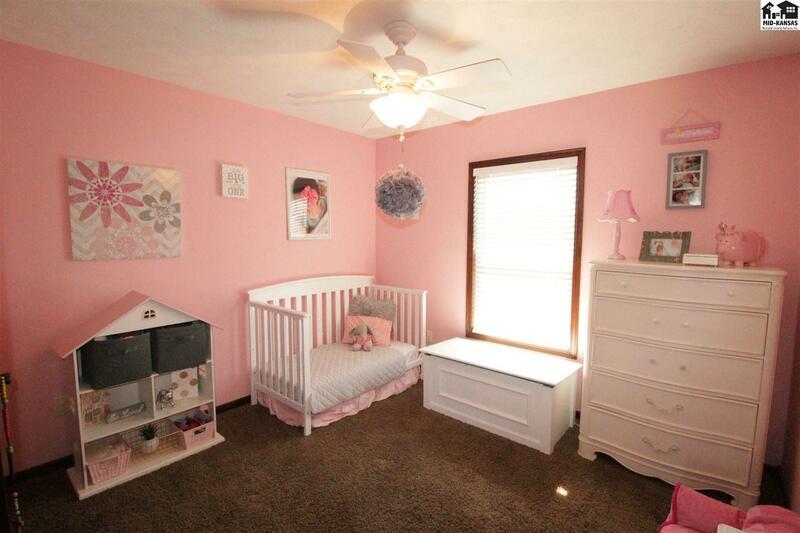 Large basement with 2 bedrooms, 3rd full bath, and family room w/wet bar and projection screen TV. 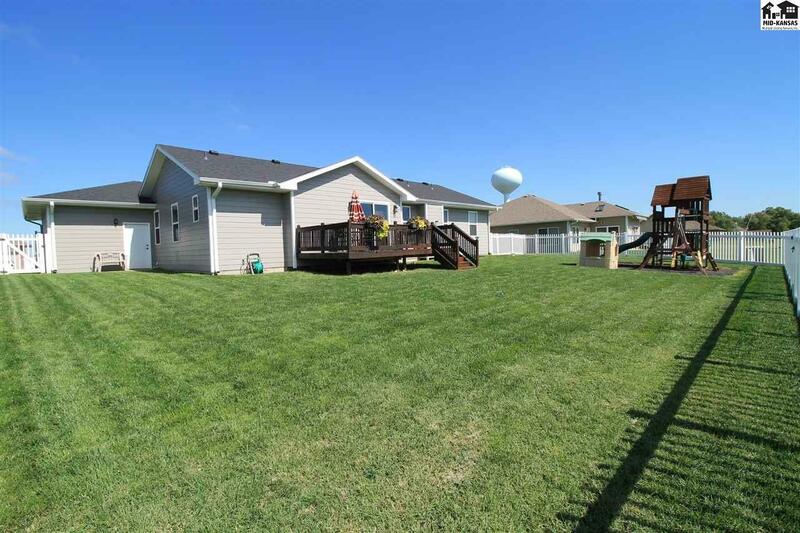 Beautiful vinyl fenced backyard with deck overlooking the lake. 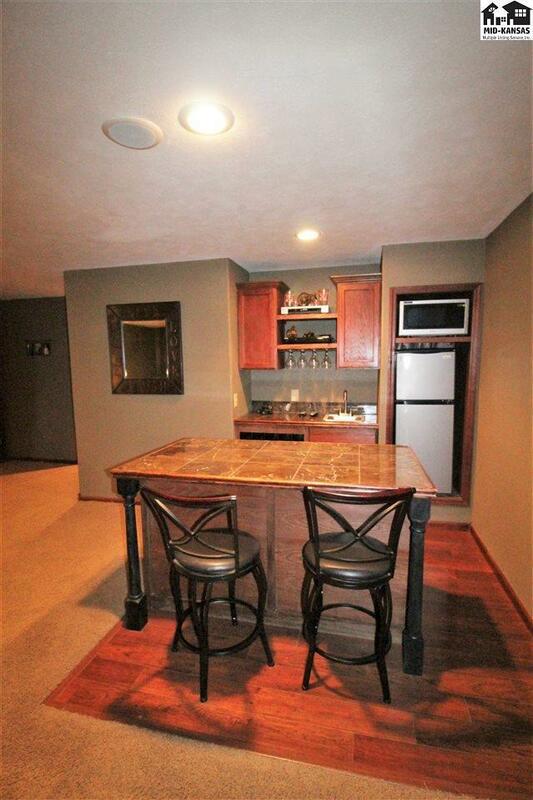 This home comes with stainless kitchen appliances, 3 car garage, and underground sprinkling on a well. Specials pay out in 2020. 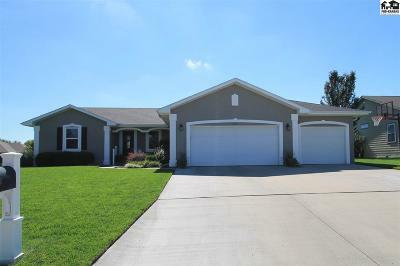 New roof with 10-yr warranty.